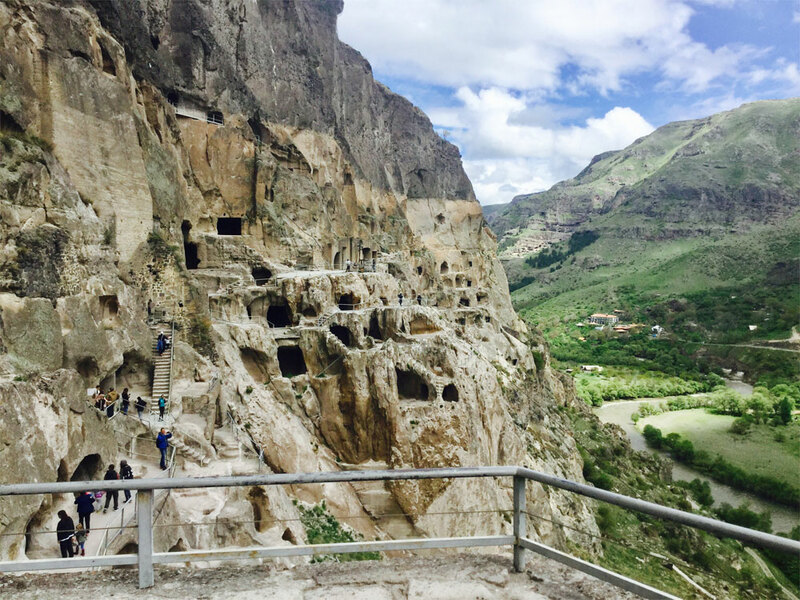 First we visit our farthest goal, the cave city of Vardzia (XII-XIII cc. ), which appears in the top lines of the list of the sights of Georgia. 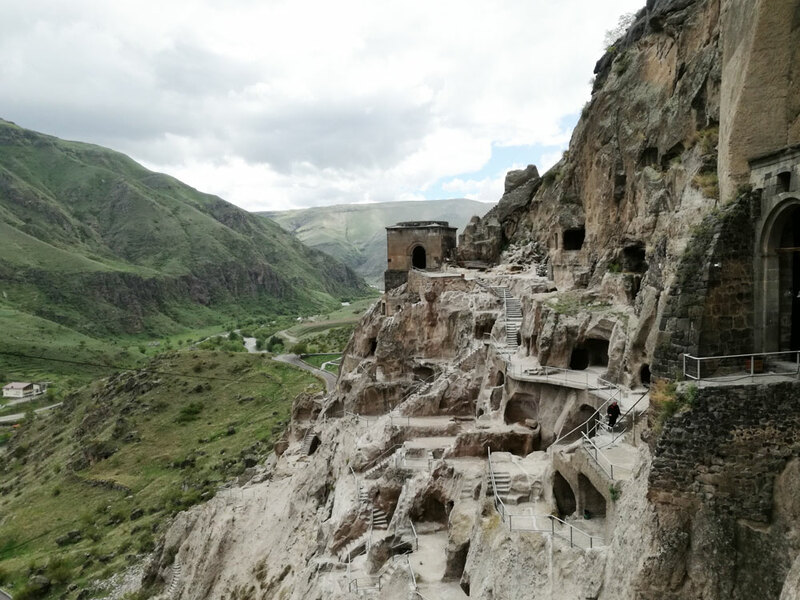 Vardzia is a pearl of the Golden Age. Its history is connected with the names of King George III and his daughter, the powerful Queen Tamara. 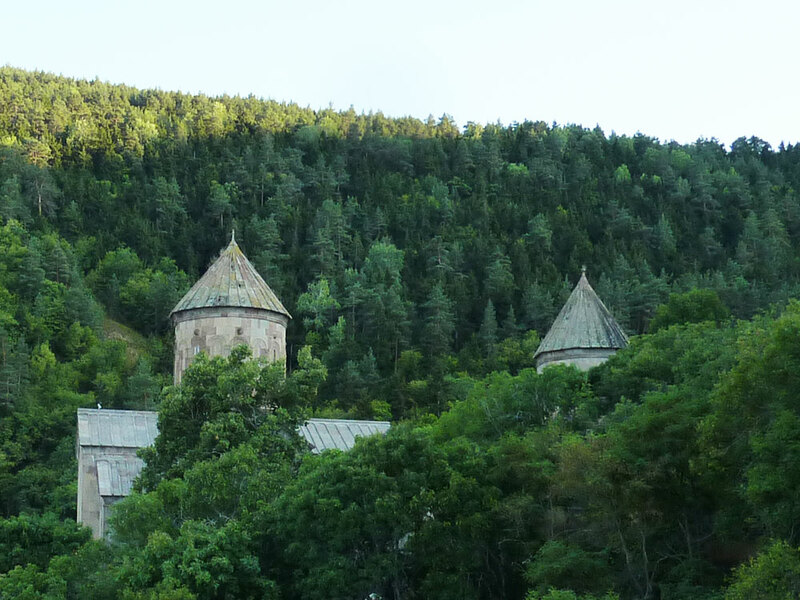 The next point of our adventure is the city of Akhaltsikhe, founded in the first half of the XII century. The Rabat Fortress in Akhaltsikhe was founded in the XVI century and after the capture of the city by the Ottoman army, became the center of the Akhaltsikhe Pashalyk. In the Rabat, one can find buildings that remained from the Turkish rule – the Al Ahmadiya Mosque with its minaret and a few palace buildings. The Al Ahmediya Mosque is a historical and architectural monument with the status of the cultural heritage. 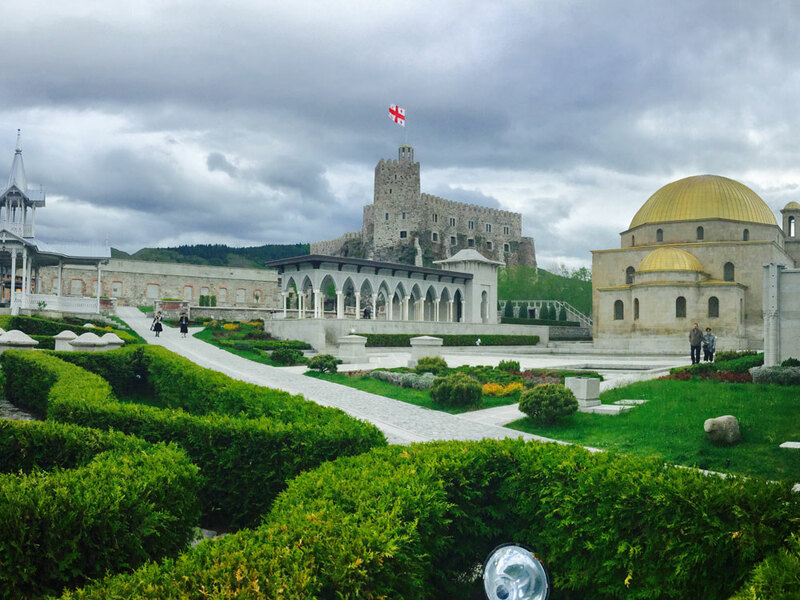 The mosque was built by Ahmed Pasha, and resembles the Hagia Sophia Cathedral in Constantinople. 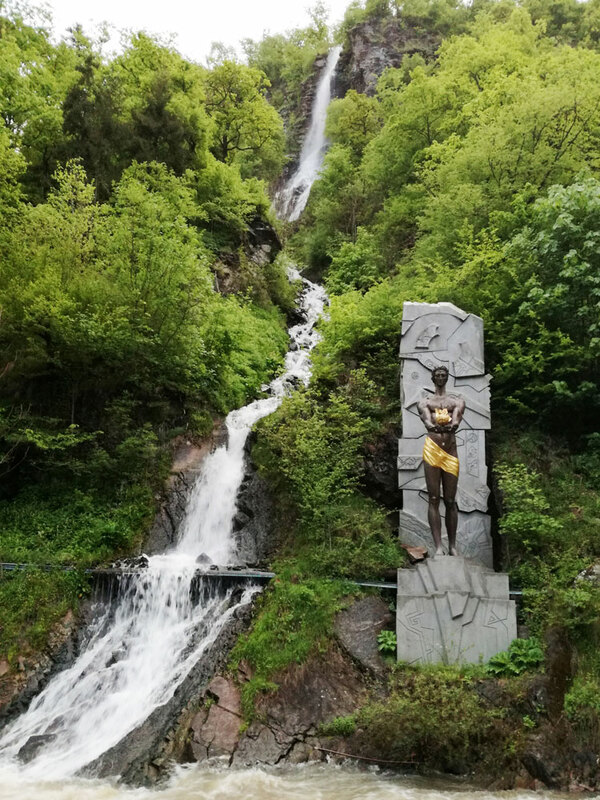 On the way back, we stop in the resort town of Borjomi, a well-known balneoclimatic resort with exceptionally diverse nature and unique mineral water. The city is located in the picturesque Borjomi Gorge, at an altitude of 800-1000 meters above the sea level. 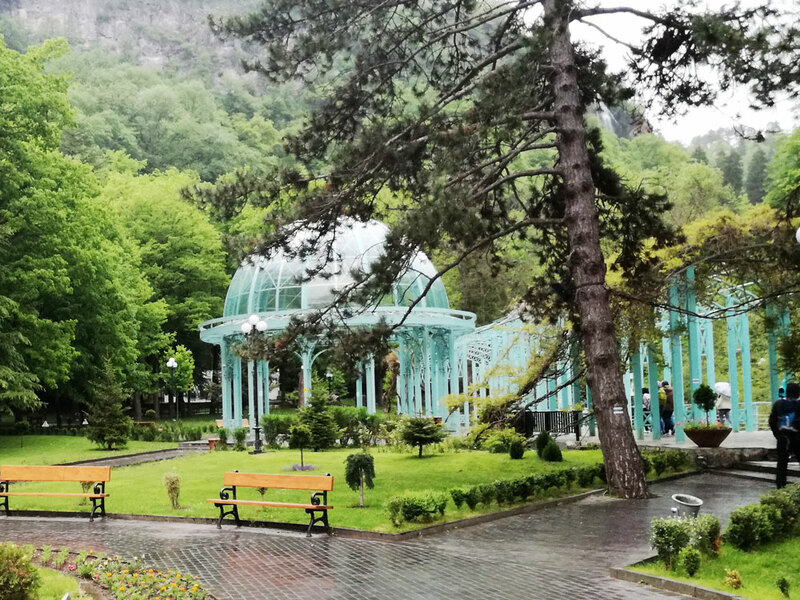 We will have opportunity to take a walk in the Borjomi National Park and try the world-famous mineral water “Borjomi” straight from the natural spring.